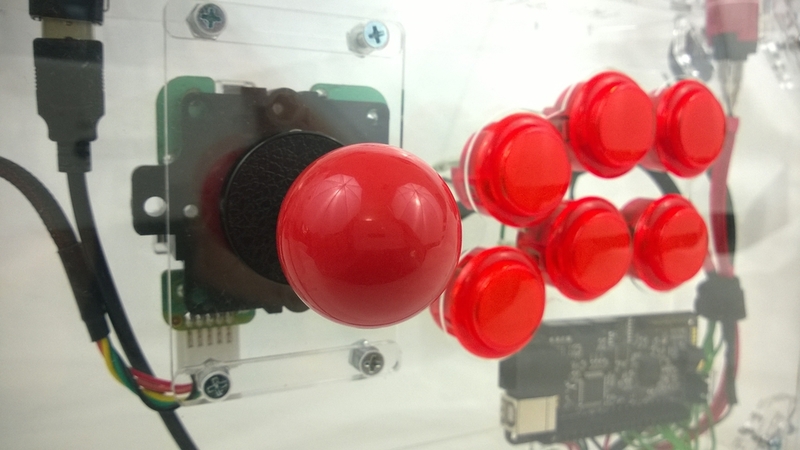 When we read "arcade stick", we immediately think of plastic boxes that hold some buttons and a joystick that are powered by some electronics magic. All of that changes with the TEK case, an all-acrylic production of our partner Art's Hobbies that puts your internals on the forefront. Customizing is a cornerstone of the TEK series and every panel can be color customized, along with laser etching on the top, bottom, front AND side panels as well as custom art printing services. The transparent nature of the TEK case lends itself optimal for LED lighting installations so you can show off your stick with style. With a plethora of colors we are confident that your next arcade stick will be a work of art!